I’ve been planning to get one of the iZ3D 3D Displays for quite some time now, but it turned to be quite a problem to actually purchase one and get it delivered from Europe and not USA. Anyway, the good news is that thanks to iZ3D now I have a 22-inch iZ3D Stereoscopic 3D Monitor available for reviewing games and testing, so expect to see more about it on the blog it very soon. You can also expect more game reviews, profiles, tweaks, guides and so on not only for 3D Vision, but for iZ3D too… that is provided if I manage to get enough time dedicated to doing all of these. 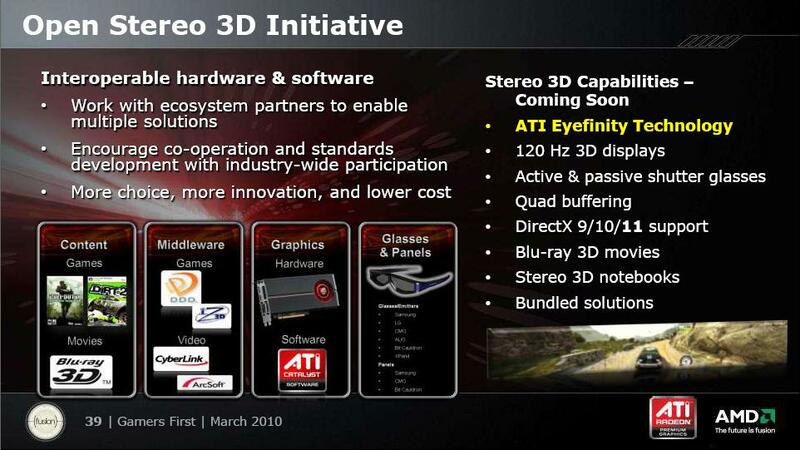 But let me tell you about the iZ3D monitor a bit more and why it is so interesting compared to other solutions already available. iZ3D has a different approach than what other passive polarized solutions offer at the moment and this has its own advantages and disadvantages. One of the most important advantages of the two LCD panels approach of iZ3D is the fact that you get full resolution image as opposed to just half horizontal resolution with the other passive products. 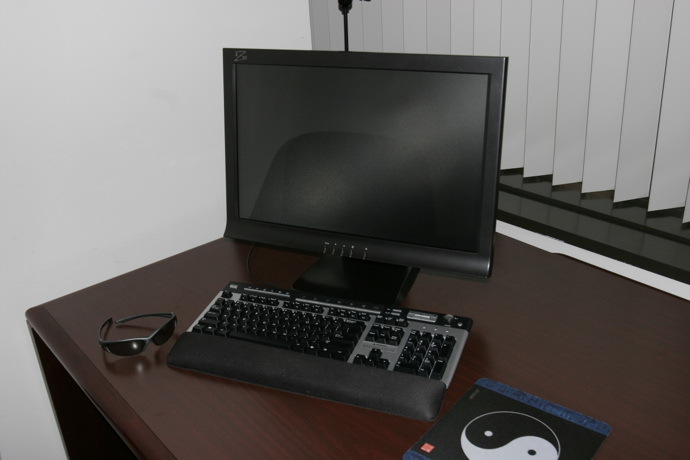 Instead of having one panel and passive polarization filter in front of it to separate the screen in even and odd lines horizontally with different polarization, the iZ3D solution uses two separate LCD panels. The back LCD panel sets the brightness of the pixel and the front ones sets the right polarization. Then, based on the different polarization the 3D glasses route part of the light to the left eye and the remaining light goes to the right eye, so that you get full resolution stereoscopic 3D image. The disadvantage of that approach is that there might be more ghosting, but then again the amount of ghosting can be influenced by different factors and iZ3D is constantly trying to improve things. A recent example for that was the release of updated passive polarized glasses that do improve the results quite a bit compared to the first generation of glasses. 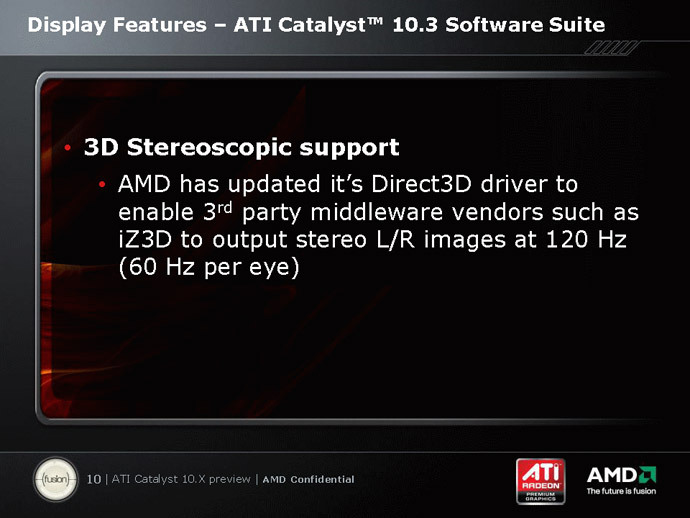 Of course I should also mention that the iZ3D driver has support for both Nvidia and ATI-based video cards, so you should be able to play in stereoscopic 3D no matter what your GPU is based on, provided that it is not too old or is too slow in terms of performance to handle S3D gaming. – Visit iZ3D’s website for more information on their products….